The Christmas Tree Festival at the Allen County Museum. 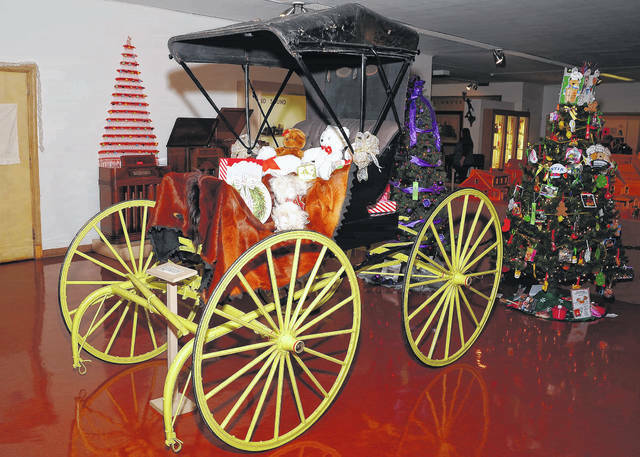 The Allen County Museum’s exhibits are decorated for the holidays. • Parking is available at the museum with overflow parking available in the St. Rita’s Medical Center parking lot to the immediate north of the museum off High Street. 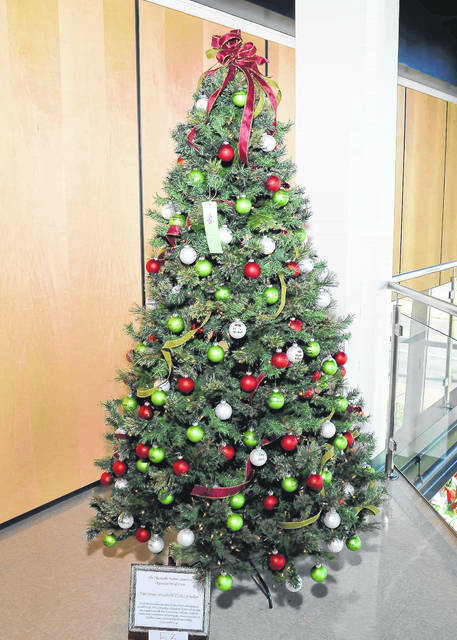 LIMA — More than 100 Christmas trees decorated by community organizations, schools, churches and individuals will transform the Allen County Museum and Historical Society into a holiday spectacular. “It is a central community event to Lima and Allen County. I think it’s a great way to get people ready and geared up for the holiday season,” said Amy Craft, Allen County Museum and Historical Society director. The event was founded in 1972 by the late Helen Mack, whose goal was to provide a traditional holiday event for all members of the community. The festival will feature Evergreen, The Talking Christmas Tree, Gifts from the Earth, The Bake Shoppe, instant photos, fingerprint plaques and a holiday boutique. Other activities will be daily demonstrations in the pioneer log house, children’s crafts and a display featuring Christmas from the 1950 to 1975 in the Children’s Discovery Center Live entertainment scheduled throughout each day. Live entertainment will be scheduled throughout the day and Little Children’s Shoppe for children in third grade and younger can purchase gifts for their families on Nov. 30, Dec. 1 and 2 only.